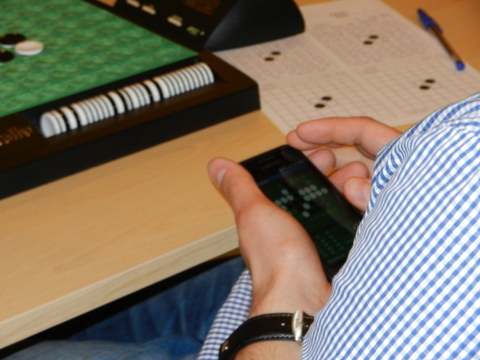 Five rounds were played. Arnaud Delauney won all his games. Arthur only lost his game against Arnaud. 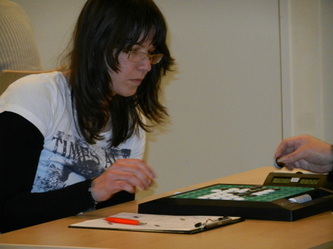 Marc and Thierry both lost 2 games, against Frédéric and Arnaud. 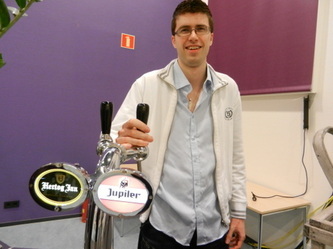 Frédéric lost his games with Arnaud and Arthur and Gilles lost against Thierry and Serge. Miłosz Cupiał won the second stage of the Polish Grand Prix. 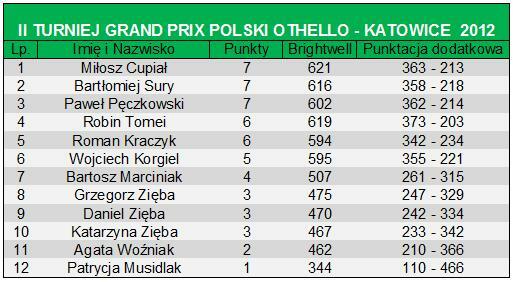 He leads the GP but the runner-up, Sury Bartłomiej, is right at his heels. 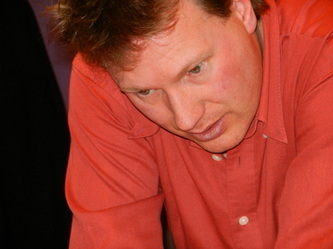 Third place Paweł Pęczkowski. 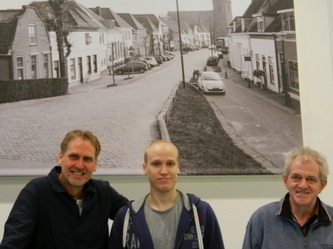 All three of them collected 7 points. 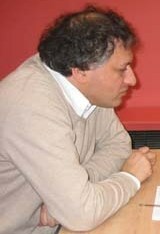 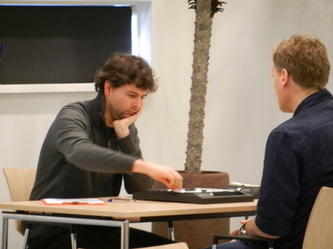 Robin Tomei (NL) won 6 games and took 4th place. 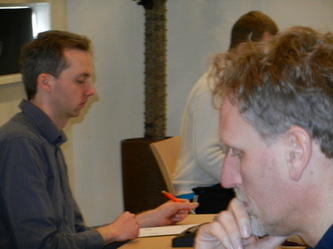 Roman Kraczyk also had 6 points. The last tournament of the Polish Grand Prix series promises to be very exciting. 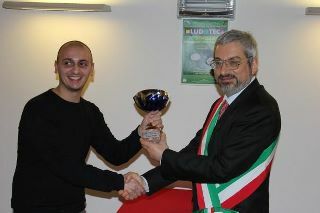 Next tourney in Sweden: Greve Cup April 16th. 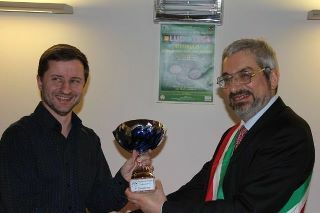 Marino Carpignano, Francesco Marconi, Gianluca Ilacqua, Furio Honsell, Giuseppe Chiarulli, Fabio Strada, Luca Ilario Carbonini and Carlo Alami. 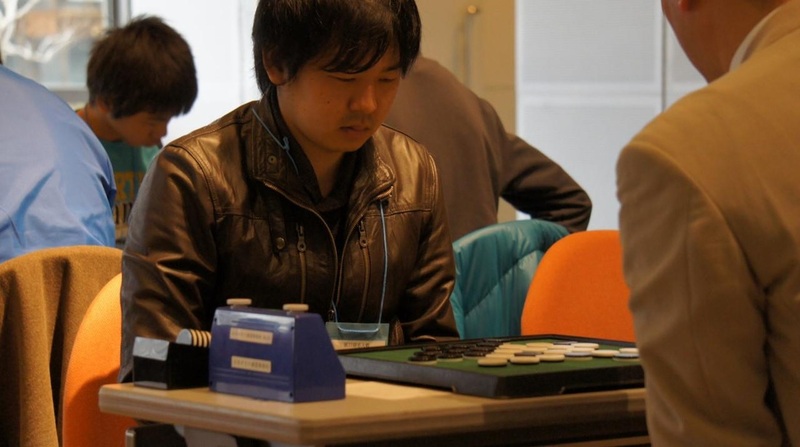 MARCONI F. - ILACQUA G.
Only five players at this French tourney. 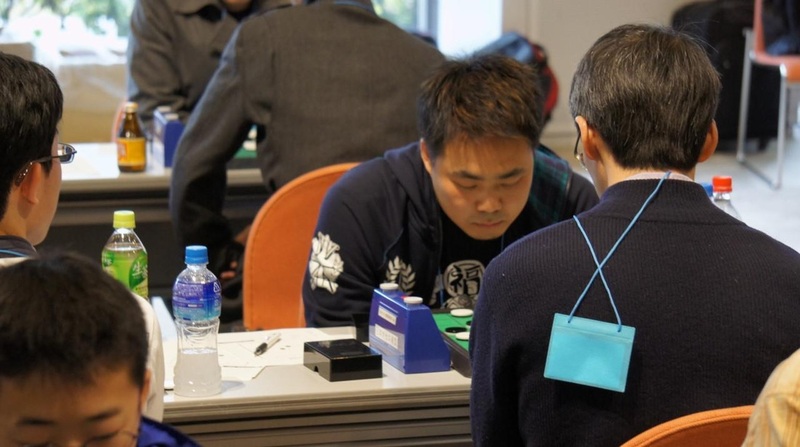 They played 8 rounds on saturday and 2 more rounds plus finals on sunday. 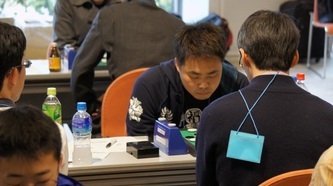 Takuji Kashiwabara won all his games in the preliminary rounds and played the final against Marc Tastet. 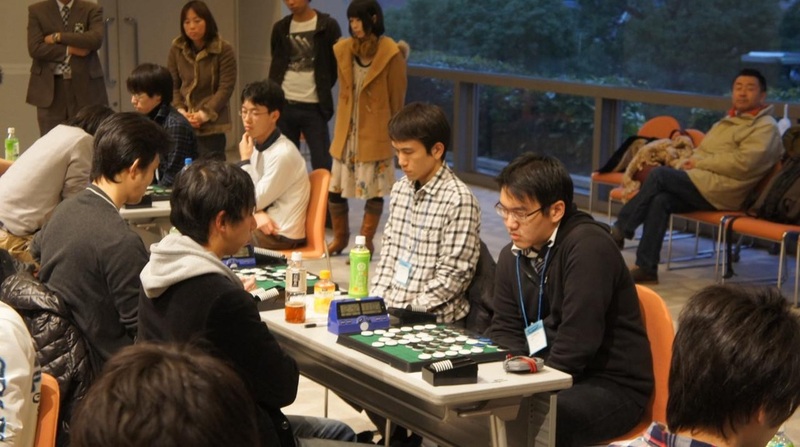 They played against each other in round 4 (31 - 33) and round 9 (42-22). 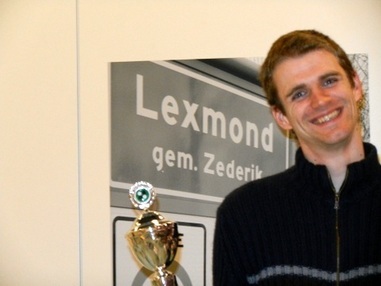 There were 22 players at the Dorpshuis Het Bosch in the beautiful village Lexmond for the 61st Dutch open. 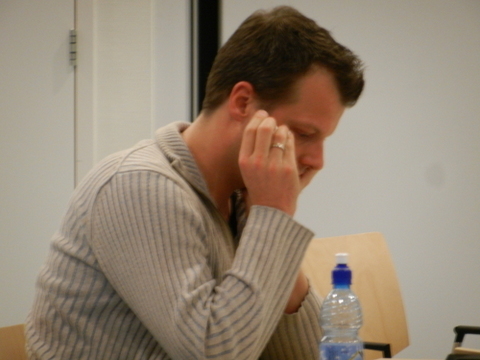 Tom Schotte won 6 games in a row and only lost his last game against Albert Kortendijk. 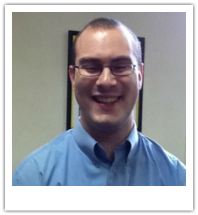 Runner-up was Nicky van den Biggelaar, he also had 6 wins. Tom Schotte is the first Belgian to win a Dutch A-tournament. 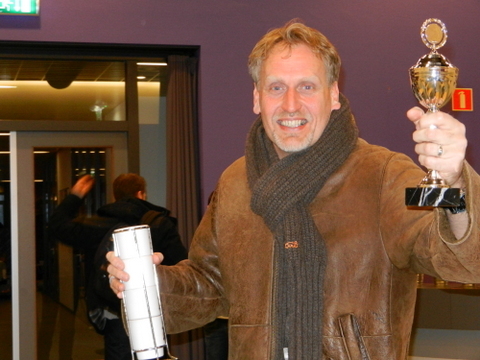 It was a nice tourney with good games and tasty "kroketten". 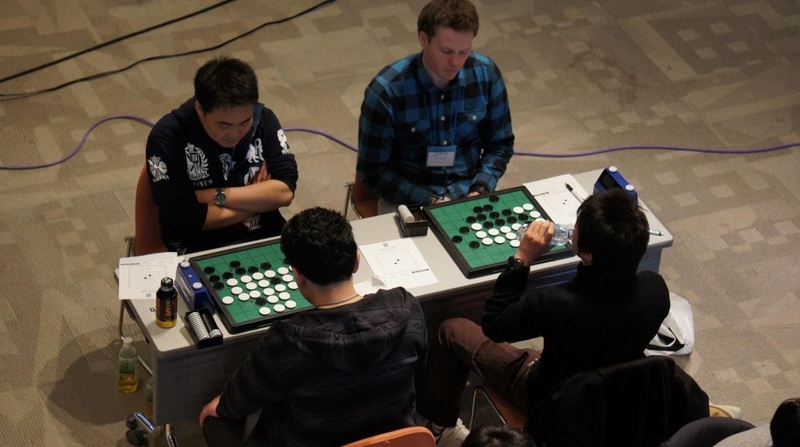 The Meijin was organised in a different way this year. 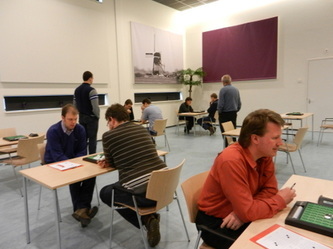 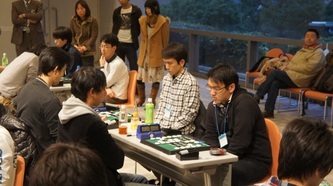 The players were divided into 2 groups of 70 players and they played 7 rounds. 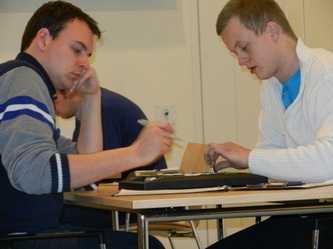 The best of each group played against each other in the final. 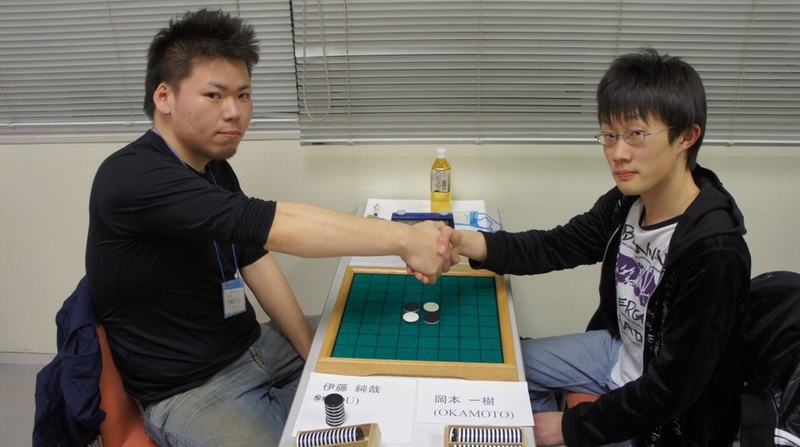 Kazuki Okamoto (group B) played white against Ito Junya (group A) and won with 42-22. 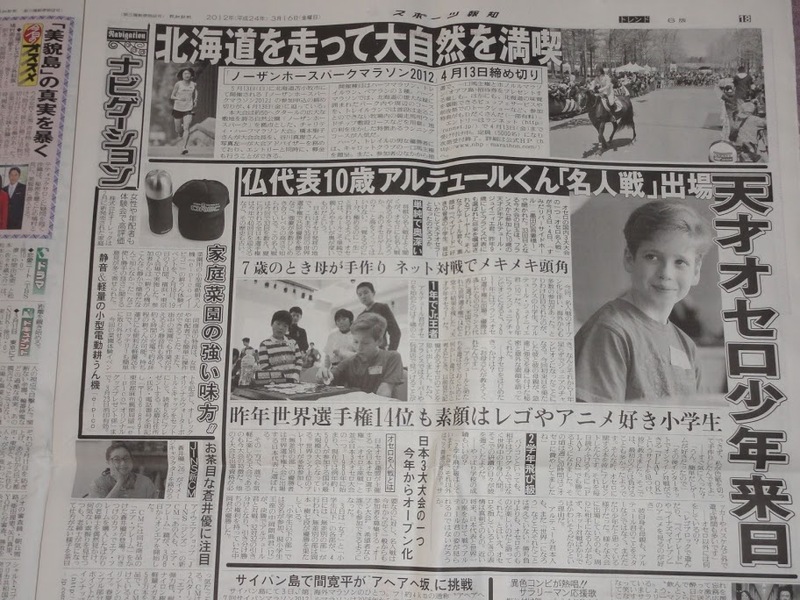 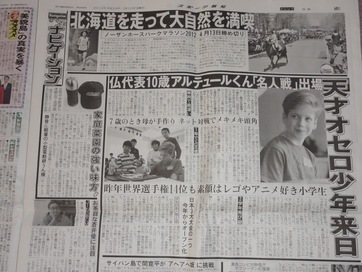 The 17 year old Kazuki is promoted to 8th DAN and Ito to 6th DAN. 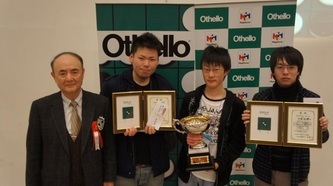 Third place was for Hiroki Nakamori and fourth place Yuta Esaki. 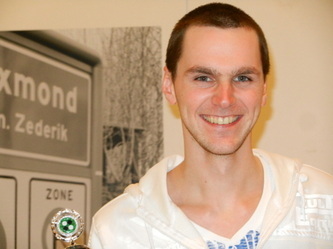 Best foreign player was Martin Ødegård from Norway, he was awarded 3rd DAN. 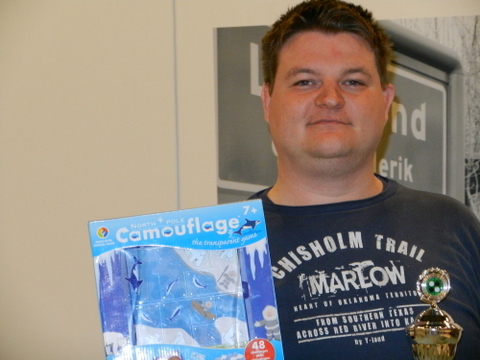 Martin won 5 games. Mami Yamanaka (JPN) won the female final against Jiska Helmes from the Netherlands with 36 - 28. 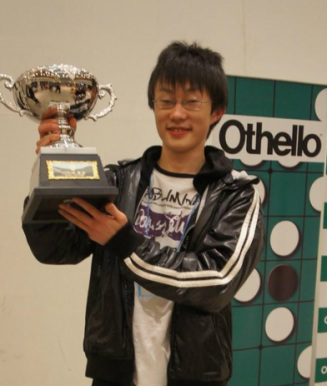 Third place: Toshi Hayasaka. 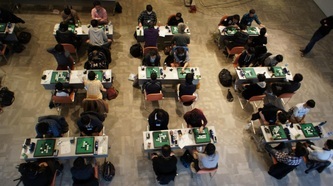 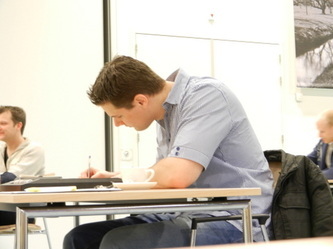 22 players competed in this competition.The preliminaries were played in 2 groups of which the winner proceeded to the final. 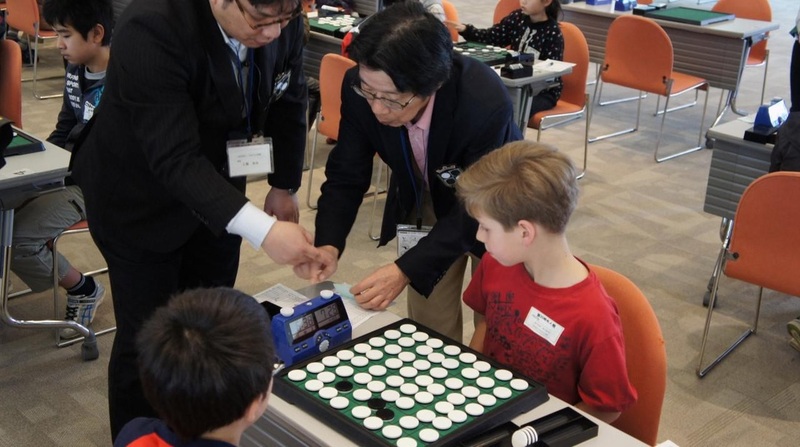 36 children did their best to win the Junior Meijin. 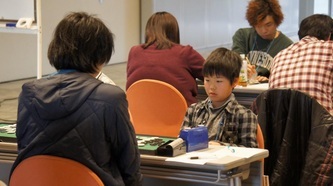 Akinori Nakaoka (JPN) was up against Arthur Juigner (FRA) in the youth final and they played a draw. 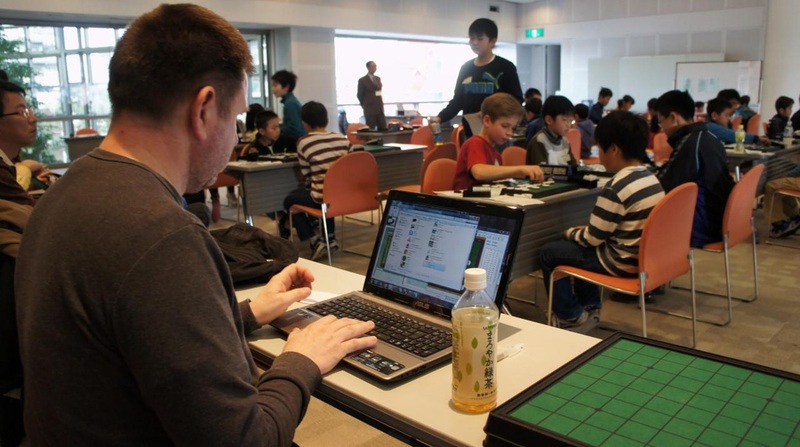 Arthur Juigner had had the choice of colour and according to Japanese tourney rule, the title went to Akinori Nakaoka. 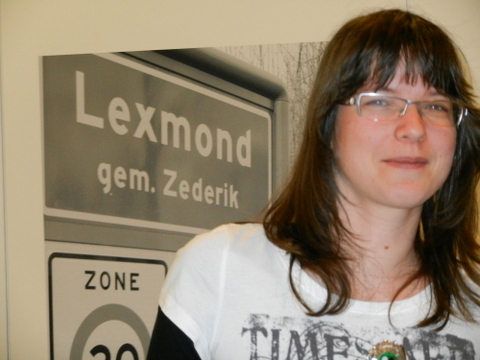 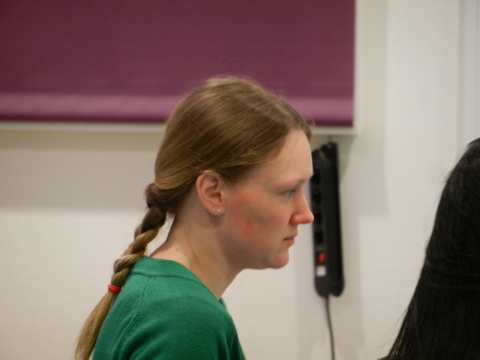 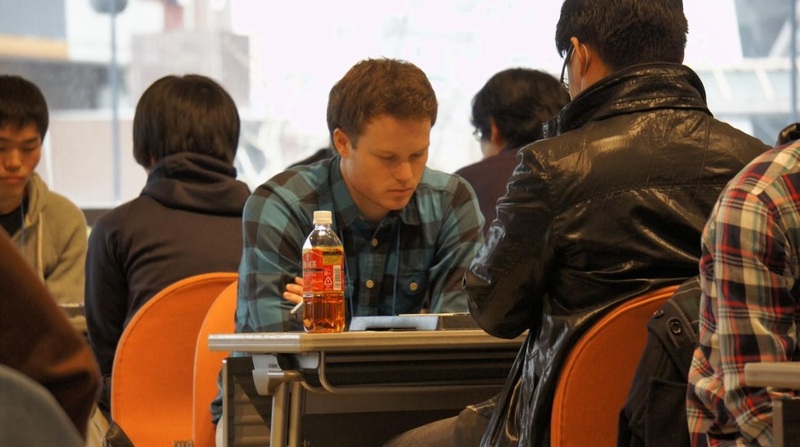 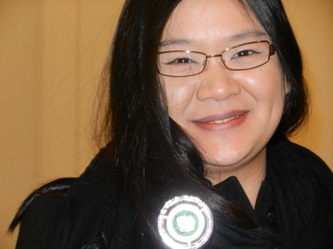 Seven foreign players played in Tokyo: WOC 2010 Female Champion Jiska Helmes (NL), Arthur Juigner (FR), Benkt Steentoft (SE), Martin Ødegård (NO), Alex Koh (SG), Kelvin Yang (HK) and Jacky Fu (CA). Here is a link to the playerslist (in Japanese).